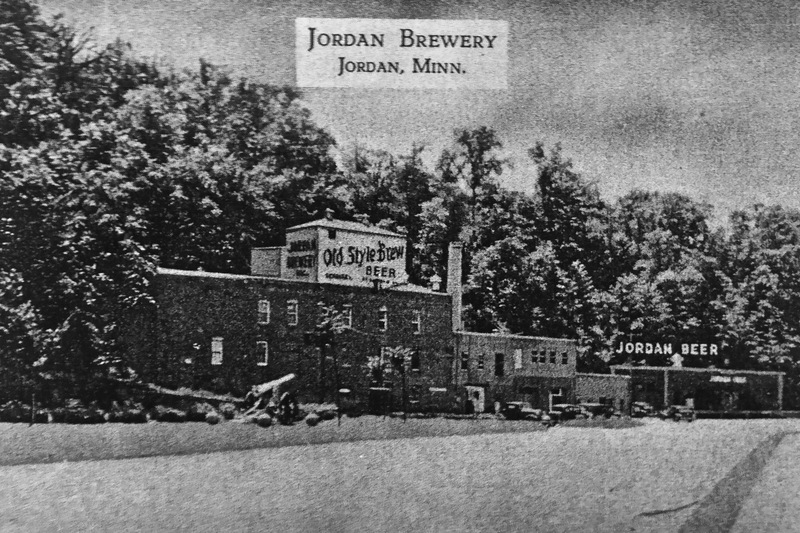 Before Minnesota was even a state, there was a brewery in Jordan. Carved into the hillside, caves kept beer at the optimum temperature. 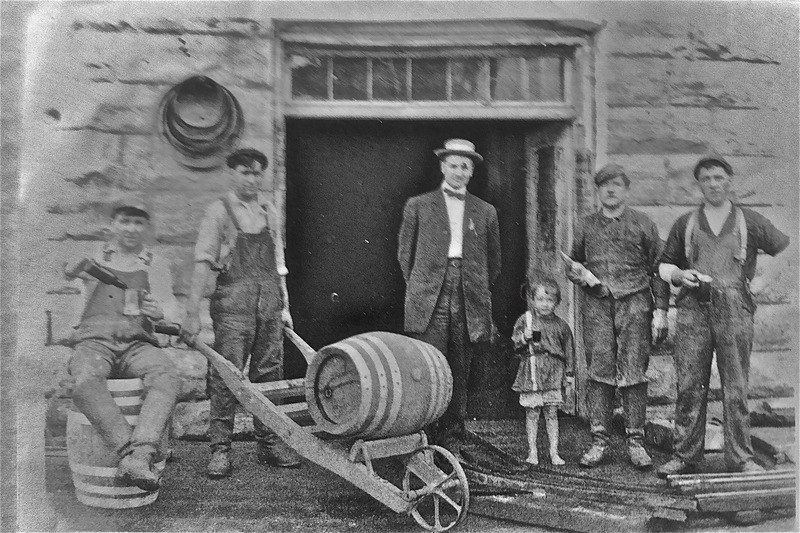 Teams of horses would carry casks of beer to taverns serving thirsty settlers throughout the area. 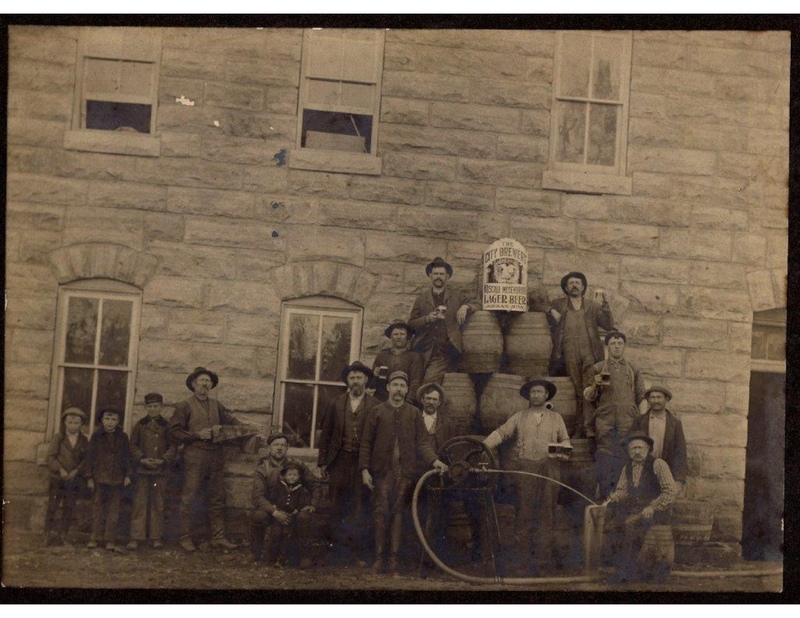 The craft of brewing hasn't changed too much from those days.